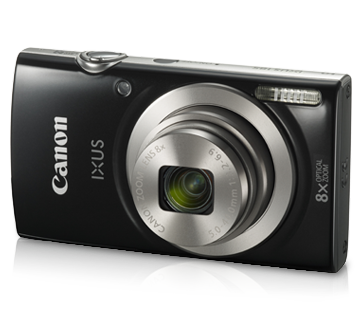 The 8x optical zoom with a 20.0-megapixel and a DIGIC 4+ image processor makes capturing sharp and high-resolution images in a breeze. Plus, with the Digital IS, shooting of images are almost shake-free even at high zoom lengths to get clear and vivid quality. 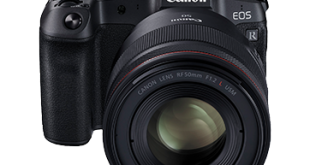 In addition to the camera advance’s technology detects optimal settings and boasts ease of operation to simply point and shoot.